Are you looking to shake things up, learn a new approach for skin-savvy clients, and build your business with a product that’s backed by 30 years of success? Look no further than Dermalogica! 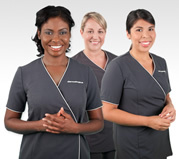 Dermalogica is the brand for professional skin therapists, by a professional skin therapist. It’s our innate understanding of this industry that makes Dermalogica the number one choice of skin care professionals worldwide. We’ve been in this industry for 30 years, researching and developing products that challenge industry standards, while never wavering in our support of the skin care professional. 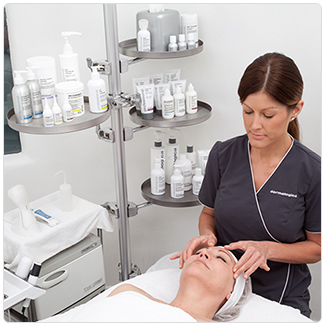 At Dermalogica, our focus has always been on the Professional Skin Therapist. That’s why you’ll find our professional-use-only system is the most robust in the industry – and the most effective for getting real results! Pair your training with the our professional products on your back bar, and you’ll have a treatment room powerhouse! Powerful, potent, and efficacious, Dermalogica products are only authorized for use by Dermalogica Professional Skin Therapists that have completed rigorous instruction and hands-on training. 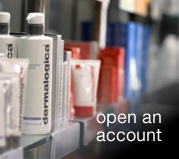 Dermalogica’s professional-use-only products are never made available to the public, meaning you have exclusive access to the most powerful formulas to keep your treatment business thriving. 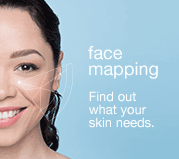 For more than 30 years, Dermalogica has been on a mission of skin health! Researched and developed by The International Dermal Institute, Dermalogica products have been challenging the industry standards for product formulation and results since day one. In 1986, a now-classic group of products including Dermal Clay Cleanser, Active Moist, Skin Smoothing Cream, Special Cleansing Gel and Multi-Active Toner proved that products could be formulated without a swathe of “accepted” staple ingredients known to cause skin irritation. 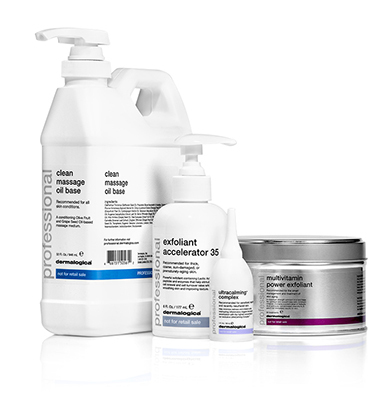 They set the standard for the brand, and with each new treatment-specific system — AGE Smart®, MediBac Clearing®, UltraCalming®, PowerBright TRx®, and Shave — Dermalogica continues to develop effective products that deliver results. Then, as now, all our products are manufactured in the USA, we have never taken part in animal testing, and Dermalogica is sold only where professional consultation and professional treatments are performed by professional skin therapists. 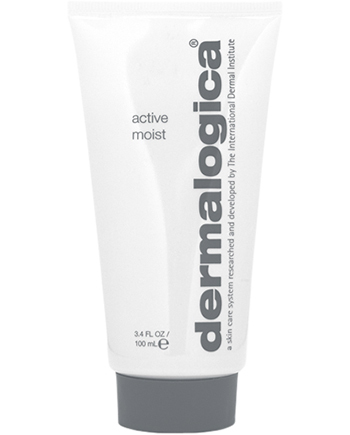 Dermalogica has become the number one choice of skin care professionals worldwide, sold in over 80countries and prescribed more often than any other product available. We try not to let it get to our heads, but the world’s top make-up artists and beauty editors consistently hail Dermalogica as their top skin care choice. What does this mean for you? Quite simply, widespread consumer brand awareness that will help drive clients to your business!